Reigning from the burbs of Portland in late 2003, Autistic Youth has spent the past 10 years touring and releasing records in North America and Europe. 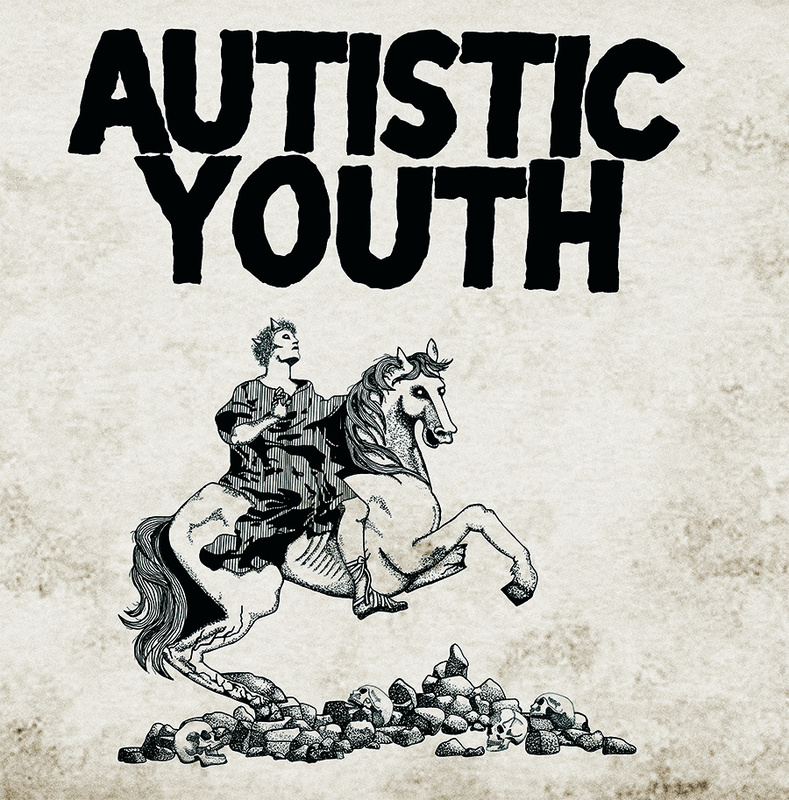 After almost three years since their last full length record, Autistic Youth is releasing their junior LP. Drawing from both classic and obscure influences, "Nonage" is more refined, yet remains true to the sound they've had for so many years. "Nonage" was recorded and produced by Autistic Youth, Adam Becker and Matthew Morgan at Red Lantern studios in Portland, OR this past winter. AY's upcoming west coast tour with Freedom Club begins in November with a European tour to follow in February. Watch out for a new 7" in early 2014. LPs come in a gatefold sleeve with download coupon.